At Hearing Center of Long Island, we understand the effects that hearing loss can have on your daily life. That’s why we offer compassionate care and the most advanced treatments to all our patients. We use cutting-edge technologies, including a wide variety of hearing aids. We also understand that even with state-of-the-art products, hearing aid emergencies can sometimes occur. And for those who rely on hearing aids, life can be difficult when they aren’t functioning as they should. 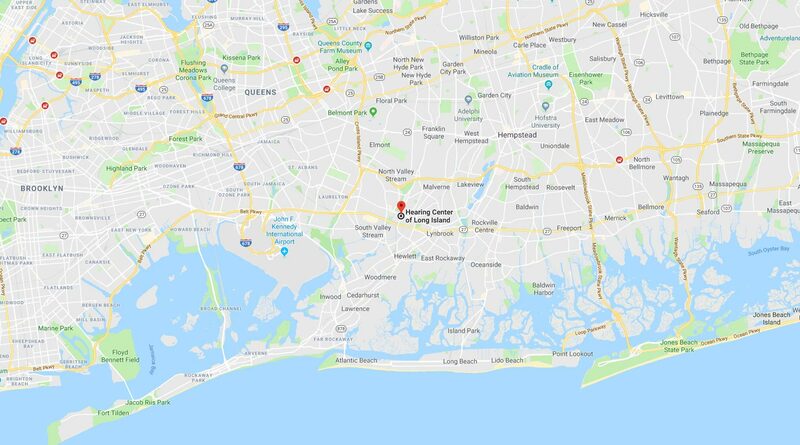 In the event your hearing aid isn’t working properly, you can count on Hearing Center of Long Island for 5-star-rated emergency care near East Rockaway NY. We offer same-day hearing aid service for everyone, even if you’re not our patient. Those who are experiencing issues with their hearing aids can come in for a FREE hearing aid adjustment and hearing analysis on weekdays from 1-2 PM. Even if you’re not our patient, you’re welcome to use our services at no charge. We will perform an evaluation of your hearing and see how we can adjust your hearing aids so they are serving all your needs. We also offer a FREE computer analysis and correction of your hearing aid problems. Our expert audiologist will perform an in-office video otoscopy of the inside of your ear and run a computer analysis of your hearing aid. This analysis will help us determine how well your hearing aids are working for your specific needs. We will make the appropriate adjustments, including reprogramming, if necessary, and provide you with a printed report of our findings. All Our Hearing Aids Come with a 60-Day No-Obligation Guarantee! 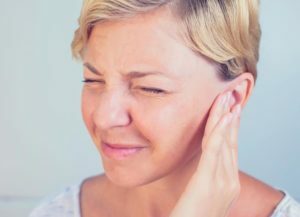 To learn more about our emergency hearing care or the experienced services we provide at Hearing Center of Long Island, we invite you to schedule your FREE Dr. Cardano Real-Life Hearing Assessment today! Your appointment includes an extensive hearing screening, communication assessment, environment analysis, a personalized treatment plan, and a FREE Bonus – a copy of Dr. Cardano’s book, “Better Hearing With or Without Hearing Aids,” with tips and advice for dealing with hearing loss. Call 516.872.8485 or click here to take schedule your appointment – we are here for you! !